Celebrate WY’s famous citizen’s birthday with dancing, prime rib dinner, silent auction and lots of fun! Turn of the century period attire! Dogs rule Jackson’s Town Square during the International Pedigree Stage Stop Sled Dog Race (IPSSSDR) kick off on January 25, 2013, as teams mush through the town’s streets. A rollicking party for spectators accompanies the start, including a pig roast, torchlight parade and fireworks finale at Snow King Mountain. Teams spend the next eight days racing through nine other towns before finishing on February 2. Towns welcome mushers and canine competitors with musher meet-and-greets, Dutch oven dinners, pooch parades and ice sculpture splendors. Spectators need only bundle up for the formidably frosty fun and prepare to quaff cocoa as they catch the paw-pounding action amid breathtaking mountain vistas. 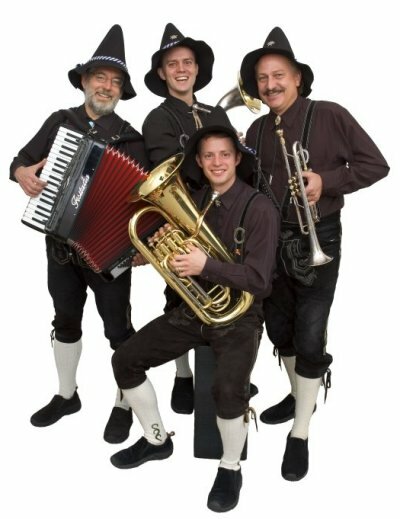 For more information, call 307.734.1163 or visit www.wyomingstagestop.org for a complete schedule of events. LOTS coming up for wedding planning in Wyoming! SAVE THE DATE for the 22nd Annual Cheyenne Bridal Expo 2014! January 12, 2014 at the Events Center! 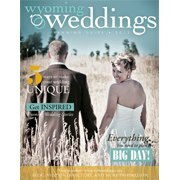 Pick up our 2013 wedding guide across Wyoming, or email brides@wyomingweddingsonline.com to request your guide in the mail! fire roasted chicken pasta Pan seared chicken, roasted corn, red pepper, garlic and mushrooms tossed in a creamy chicken stock glaze and served over ziti pasta. 14. T Bone steak Fourteen ounce steak, grilled to your liking. Served with roasted Yukon Gold potatoes. 24.
pork medallions Breaded, pan seared and served over wild rice. Topped with a creamy mushroom sauce. 14.
hawaiian pizza Eight inch Italian pizza crust topped with marinara sauce, pineapple, and diced black forest ham. Topped with melted mozzarella cheese. 8.
turkey burger Grilled turkey patty topped with sauteed mushrooms and melted gorgonzola crumbles. Served with your choice of fries, chips and salsa, creamy mashers, cottage cheese or a small garden salad. 8. 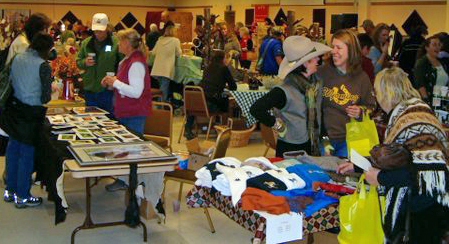 Head to the 5th Annual Dubois, WY Women’s Business Expo Nov. 2, 4-8 pm at Headwaters Center. 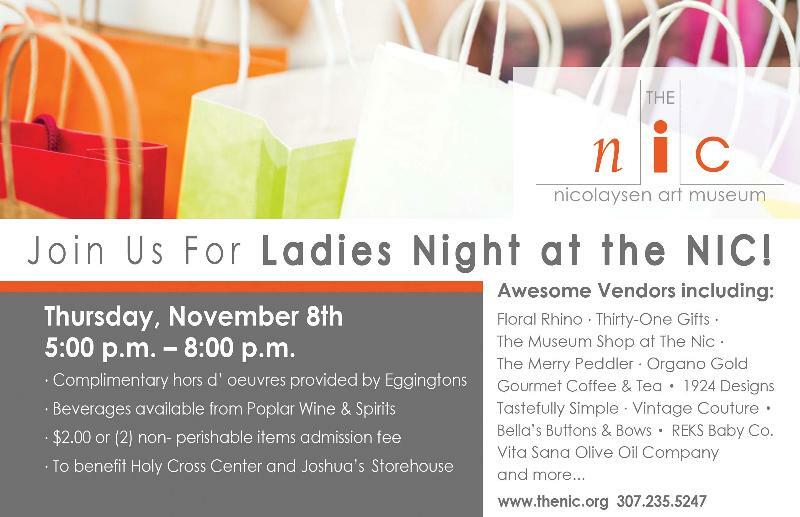 Over 30 vendors, exhibits, chocolates, wine tasting and more – – FREE admission! Contact organizer Tammy Reed with questions at 307-455-2764. It’s never too early to start planning for holiday shopping! 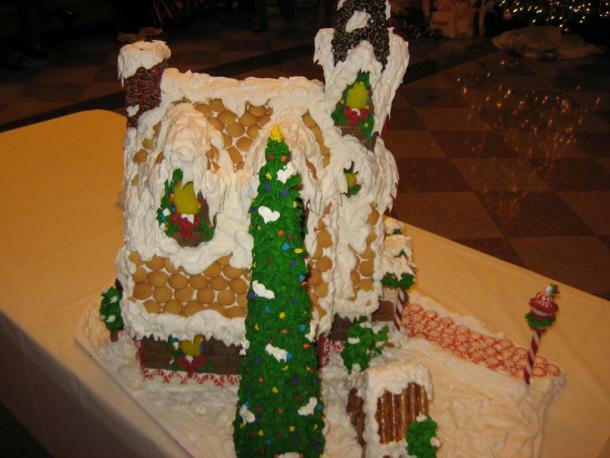 On Saturday, November 24th (10 am to 8pm), head to the Cheyenne Depot Museum for holiday fun! See Santa, have some hot coco and shop til you drop! Visit their website for more information on the depot & the museum, as well as their annual events! 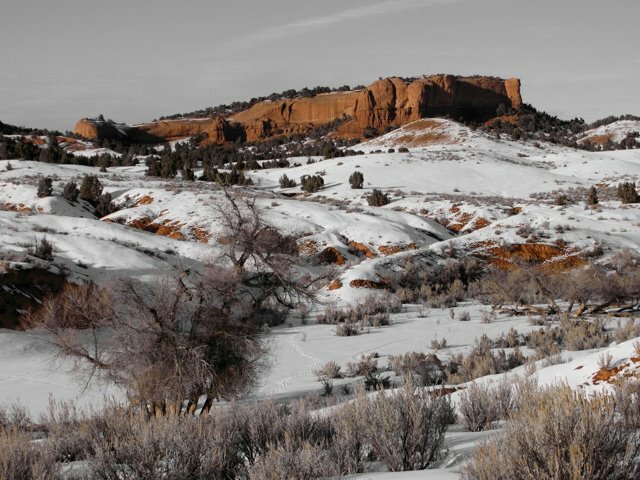 Call 307-250-7710 — and visit http://www.skisg.com/index.php for more info on Sleeping Giant! 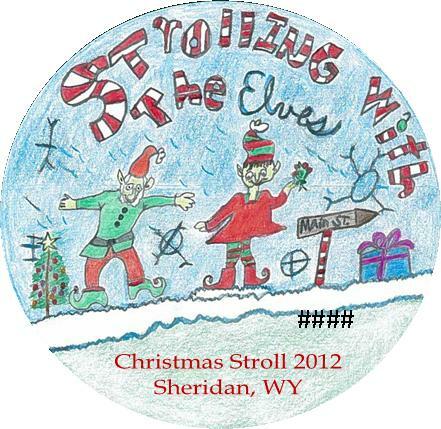 SHERIDAN: CHRISTMAS STROLL IS COMING! The big stroll event is Friday, November 23 … but the Stroll button hunt continues until Christmas Eve. Stroll buttons will go on sale at the participating businesses the week of November 5. Visit the Sheridan Chamber of Commerce website for more information and more special events! 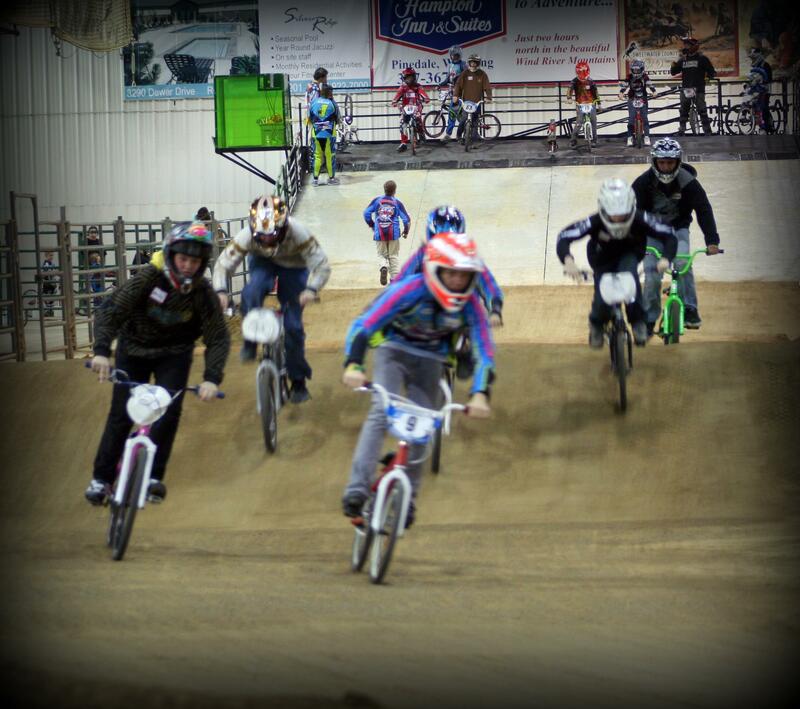 The winter season of racing kicks off tonight (Friday, November 2) with Indoor BMX Races at the Sweetwater Events Complex. Registration begins at 5 pm in the indoor arena with racing to follow. Racing continues on Saturday and Sunday as well. The weather looks perfect, the indoor arena is heated and admission is FREE! Make plans to stop by this weekend. Concessions are also available. Visit Sweetwater Events Complex’s website for more information. appetizer pizza Chicken, bacon, onions, artichoke hearts, Moody Bleu and mozzarella cheese baked on a sweet honey pita. 8.
imperial red ale A winter warmer with rich caramel flavor and strong hop flavor and aroma. This ale is very boozy with an aged flavor reminiscent of sherry. It finishes with citrus-like hops. 7.6% ABV. ACRES II pumpkin ale (Fifty cents from each pint purchased will be donated to ACRES, UW’s student farm.) Brewed with pumpkins grown at ACRES Student Farm, this light colored and high alcohol ale is highlighted by orange and ginger with hints of pie spices. 6.75% ABV. veggie pizza Eight inch Italian pizza crust topped with marinara sauce, black olives, tomatoes, onions, red bell peppers, mushrooms and mozzarella cheese. 8.
baked pasta Cavatappi pasta tossed with grilled chicken breast, bacon and a Cajun seasoned cheddar and pepperjack cheese sauce. Topped with bread crumbs and baked until bubbly. Accompanied by a cup of soup or a small garden salad. 11. 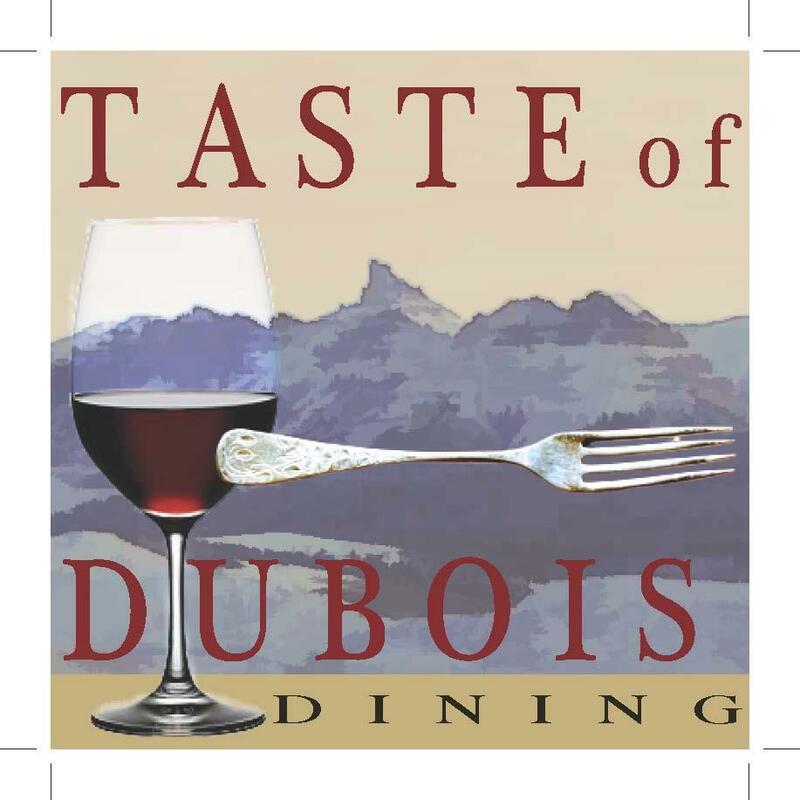 Dubois Main Street will be hosting the first in a series of ‘Taste of Dubois’ dining events on December 8th. The series will feature 5 or 6 Dubois restaurants, one restaurant at a time, throughout winter and spring. Look for ads and e-mail announcements soon for more information. 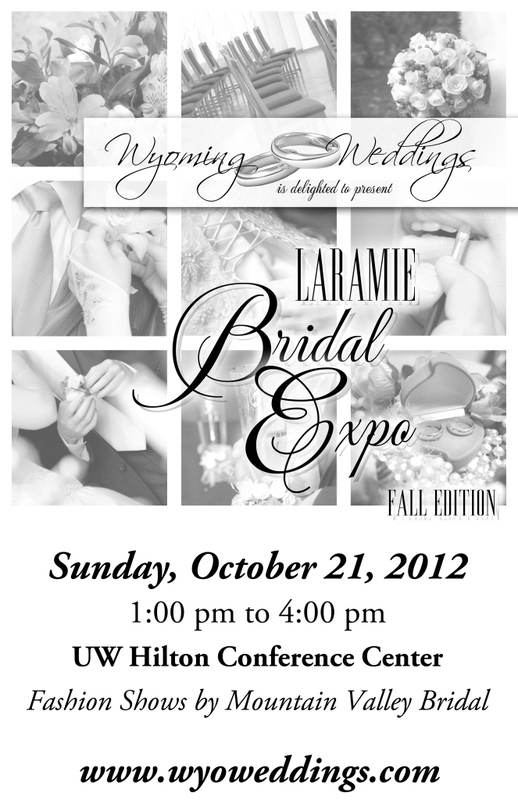 Head to the UW Hilton Conference Center for our Laramie Bridal Expo — Fall Edition! 1-4 PM, with fashion shows by Mountain Valley Bridal and all sorts of information from area wedding professionals. If you’d like a booth, contact us at editor@wyolifestyle.com! The Rock Springs Urban Renewal Agency (URA)/Main Street Program will be hosting their annual Pumpkin Patch again this year, starting on October 1 and running every day until October 27. This year patch will include 22,000 lbs of pumpkins along with gourds, squash and other fall harvest and the ever-popular Giant Pumpkin! This family filled atmosphere will have food, local vendors, face painting, games for the kids and opportunities for photos. There will be a professional photographer Saturdays from 12-2pm to capture a family moment or you can take all the pictures you want with your own camera! Proceeds from the event benefit the URA’s Renewal Fund which assists with grants to downtown businesses, the Downtown Pocket Park, Freight Building renovations, downtown business recruitment and many other projects. 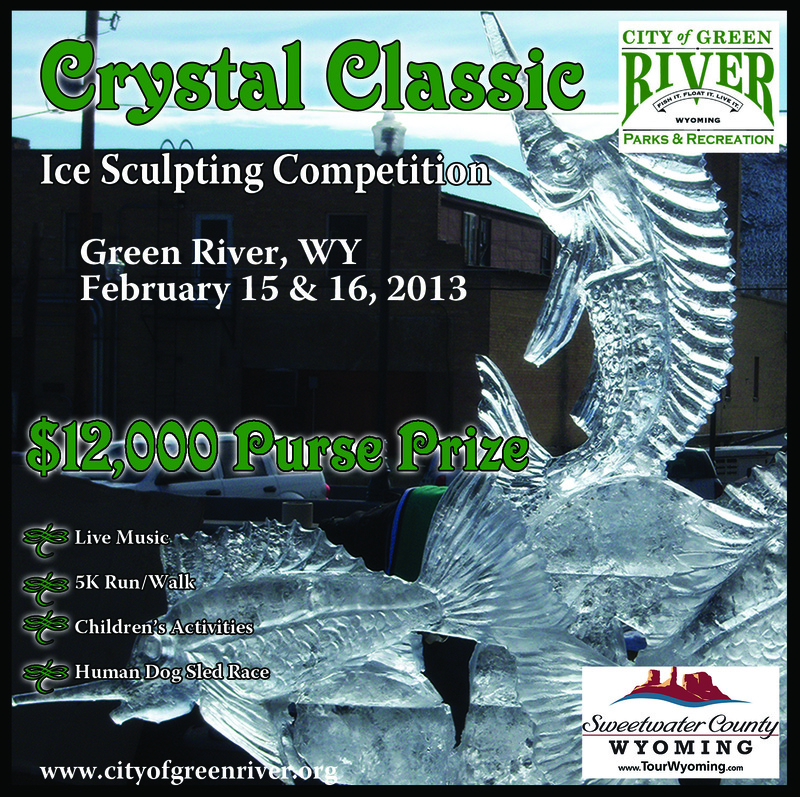 If you have any questions, please contact the Rock Springs URA office at (307) 352-1434. The Lander Lions Club is now taking orders for their annual Apple Sale. Choose from Fuji, Gala, Cameo, Honeycrisp and Jonagold. A 38-pound box is $36 and a 1/2 box is $19. Apples must be ordered and paid for before Oct. 31. To order, contact any Lander Lions Club member or: Wyoming National Bank (685 Main St., Lander); Furry Friends (116 Chittim Road, Lander); See Brenda at Lander Senior Center; Valley Automotive (7854 Hwy 789); Call the Tappan’s at 332-7164 or the Durfey’s at 332-5578. 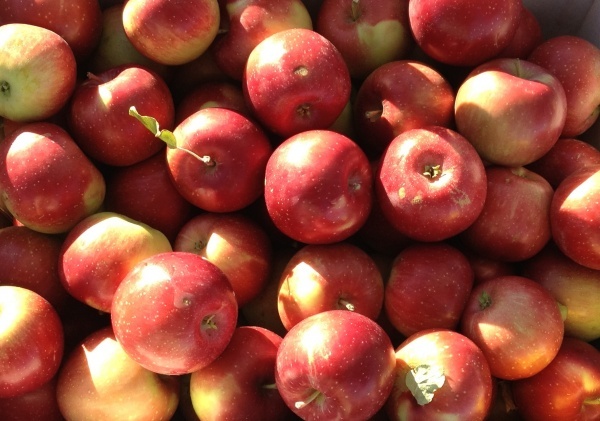 Pick up your apples at 230 Christina Dr. (behind Alco) on Saturday, Nov. 3 or Sunday, Nov. 4, 9 a.m.-5 p.m. They will deliver in Lander area, if requested. Proceeds from this sale benefit Lander Lions Club charitable projects. Sample home-brewed beers, microbeers, and beer-inspired food. Judge’s Choice & People’s Choice Awards will be bestowed. Interested in home brewing? You can’t miss this event! Held at The Terrace Restaurant & Bar, 525 W. Yellowstone Ave. Tickets are $25 and available at the Cody Chamber or at the door. Call 307-587-5868 for more information! 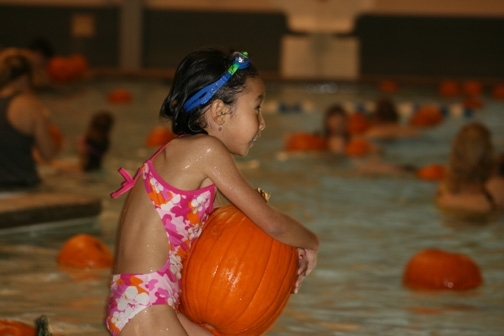 Join the Laramie Recreation Center for their 7th annual Pumpkin Dunkin event, held October 26th, 5 – 8 pm in the Recreation Center Leisure Pool. This event is full of festive fall family fun! Pick out your favorite pumpkin from their aqua-pumpkin patch and have your kids enter the pumpkin creation contest. This event is free with a membership or daily admission pass. Pumpkins may be taken home for $4 each, limit one pumpkin per person. On October 28 at 7 PM, Allison, a member of the Northern Arapaho Tribe from the Wind River Indian Reservation and Northern Arapahoe Eagle Drum Society, will demonstrates Native American traditional singing using a hand drum. She’ll also explain the meaning of the various songs. Held at Eastern Wyoming College Fine Arts Auditorium; tickets are $15 if purchased by October 26, $20 at the door. Tickets available at the EWC Community Office Tebbet 134, Pinnacle Bank and the Goshen County Chamber of Commerce. Call EWC at 307-532-8213 with questions. From Sheridan Chamber of Commerce: The WYO Theater’s Annual Fundraising Gala features the musical “Anything Goes”, winner of three 2011 Tony Awards, including Best Revival of a Musical. Cole Porter’s classic stars your favorite local talent in an unforgettably fun and willfully silly musical. As the SS American heads out to sea, two unlikely pairs set off on the course to true love … proving that sometimes destiny needs a little help from a crew of singing sailors, an exotic disguise, and some good old-fashioned blackmail. Peppering this hilariously bumpy ride are some of the musical theatre’s most memorable standards, including “I Get a Kick Out of You,” “It’s Delovely,” and of course “Anything Goes.” The October 20th performance is the big gala event, with hors d’oeurves and drinks preceding the performance. Doors open at 6:00 pm, curtain at 7:30 pm. 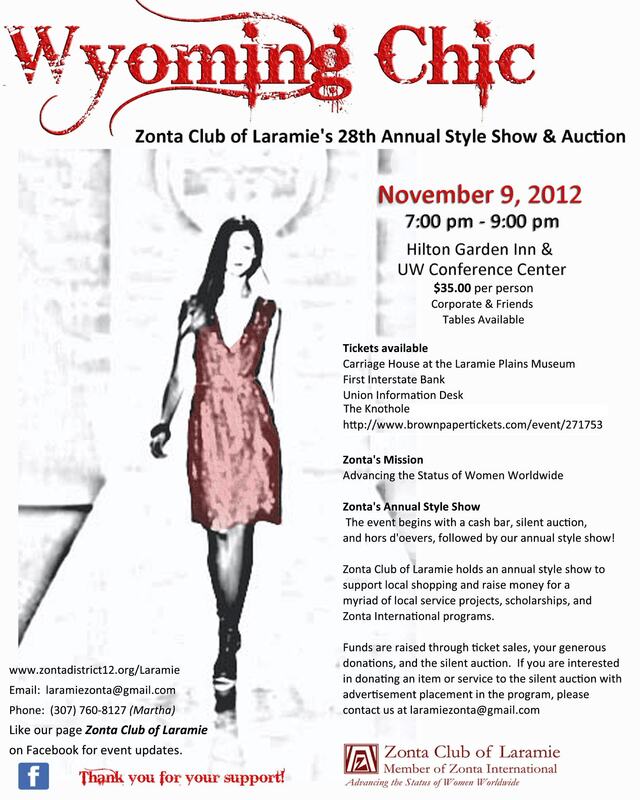 Tickets for the gala evening are $100 per person. For more information and to purchase tickets (when available), contact the WYO Theater box office at (307) 672-9084 or online at www.wyotheater.com. Encore performance will be October 25-28. 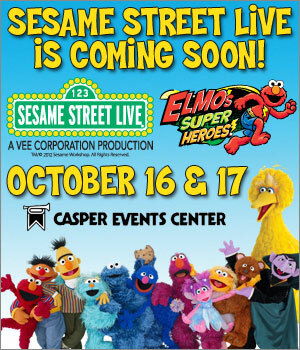 CASPER: Sesame Street Live at the Events Center! A treat for the little ones! Tuesday, October 16 at 6:30 pm, Wednesday, October 17 at 10:30 am (Kids’ Matinee Special); Wednesday, October 17 at 6:30 pm. Tickets: $18, $22, $27 Gold Circle, and $52 Sunny Seats; Special Kids’ Matinee Group Pricing: $12 for Groups of 10 or more (excluding Gold Circle and Sunny Seats). Click here for ticket purchasing. steak special Eight ounce cut of Certified Angus Beef® sirloin, tenderized, flour dusted and braised in beef broth and red wine. Topped with sauteed bell peppers, onions and tomatoes and served over a side of creamy mashed potatoes. 18. It’s Fire Prevention Week! Time to make sure you have “two ways out” when it comes to escaping your home in the case of a fire. It’s also a time to thank our Wyoming Fire Departments and Volunteers for all the amazing work that they do! Visit the NFPA website for more information on fire safety — and thanks to the Douglas Volunteer Fire Department for reminding us about the importance of this week! Paws2Help Foundation (a Casper 501c3 that helps homeless animals financially with medical care) is having an auction at John Jaap Auctioneers Saturday beginning at 10a on October 6. Click here for the link! Head to the Events Center for a great weekend of Wyoming Women’s topics and fun! 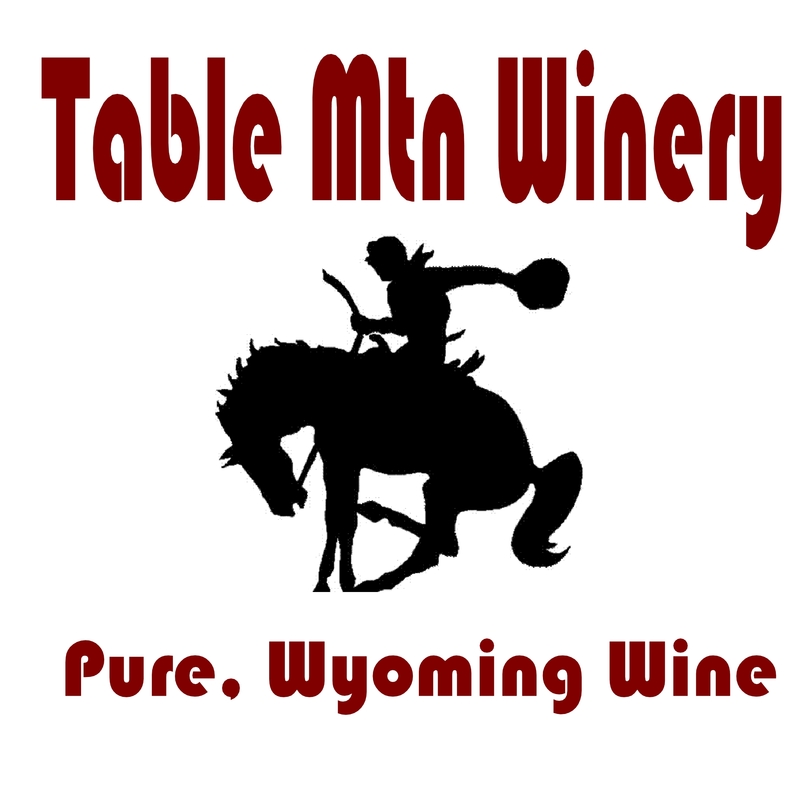 Visit their website for more details – and be sure to stop by the Table Mountain Vineyards booth and the Wyoming Beef Council’s booth to say hello — and tell them we sent you! HUNTLEY: Table Mountain Vineyards turns purple! Harvest season is in the works at Table Mountain Vineyards in Huntley! Click here to check out some images from one of the hardest working companies in Wyoming… And stay tuned to their Facebook page for information on their upcoming TV appearance! chicken pepperjack pasta Sauteed chicken breast, red bell peppers and sliced mushrooms tossed in a creamy pepperjack cheese sauce and served over cavatappi pasta. Garnished with fresh tomatoes and parsley. Served with your choice of a small garden salad or a cup of soup. 11.
appetizer special Fried chicken livers tossed with balsamic vinegar and honey and served on micro greens. Paired with blue cheese and crostini. 7.
orange chicken Savory orange chicken breast pan seared with paprika and mustard. Served with creamy mashed potatoes and asparagus. 12.
sirloin special Eight ounce cut of Certified Angus Beef®, rubbed with cumin and garlic and topped with sauteed bell peppers, onions and avocado butter. Served with jalapeno mashed potatoes. 18.